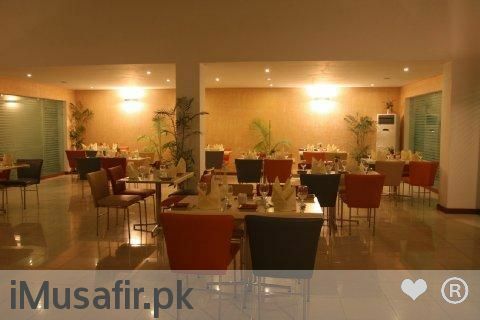 Book Hotel One Lahore, The Mall on cheap rates | iMusafir.pk. 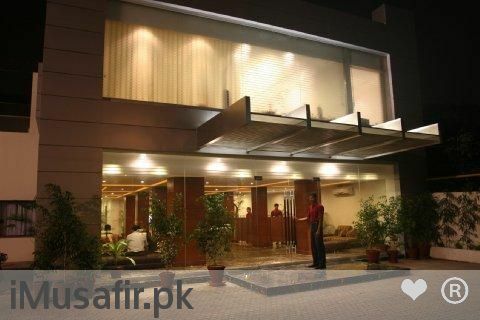 ust 4 km from Lahore Museum, the beautiful Hotel One The Mall provides spacious, air-conditioned rooms with free Wi-Fi in Lalore. 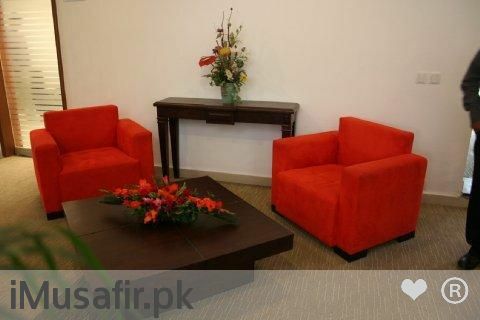 It features a business centre, a 24-hour front desk and 2 dining options. 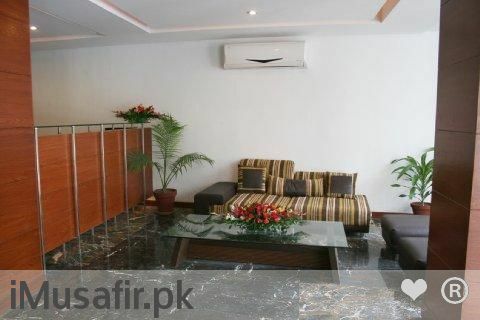 The rooms are elegantly decorated and fitted with modern facilities. 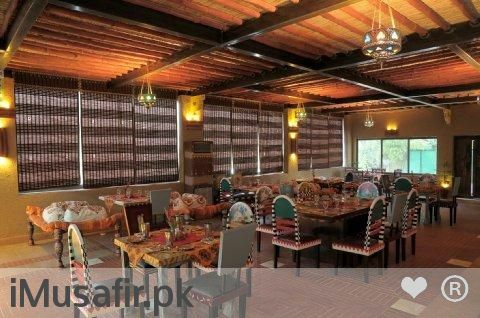 They feature warm lighting, fine beddings and comfortable seating areas. All rooms at the hotel are equipped with a flat-screen satellite TV, an electric kettle and a work desk. They also have a minibar and a coffee machine. 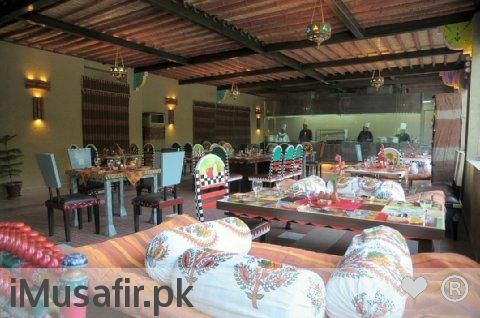 Specialising in meats, Namak Mandi offers authentic Peshawari Cuisine. Kafe One offers a relaxing environment for guests to enjoy quality teas, coffee and light snacks. Kafe One also serves European dishes. 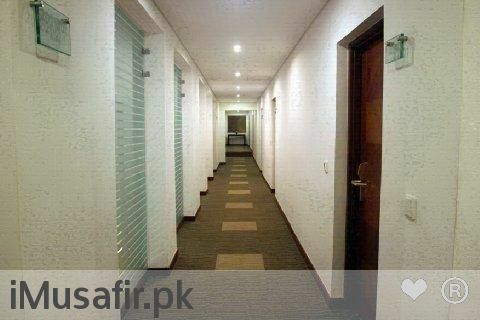 One The Mall is situated about 18 km from Lahore Airport and 8 km from Badshahi Mosque. Lahore Fort and the Shalimar Garden are also located about 8 km away.